The only track tubular clincher we know of! 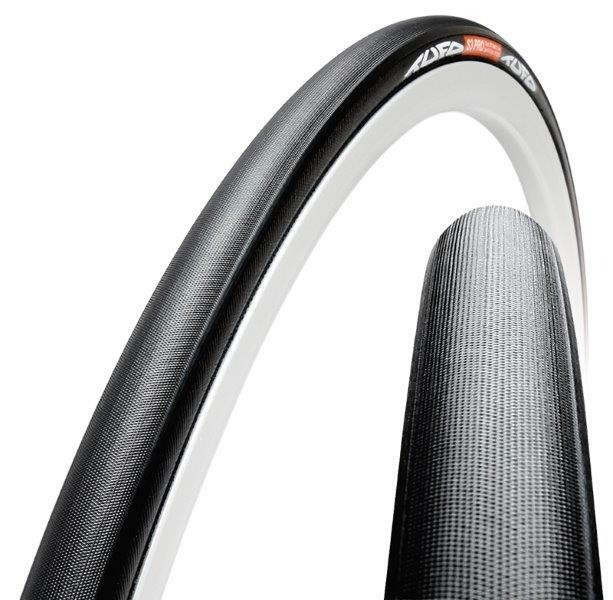 Ideal track training clincher tubular. High inflation pressure - excellent traction on all types of surfaces and good mileage. Also popular as a budget time trial tyre. Carbon black tread compound. Pressure: 8-15 bar (115-220 psi).